Ask a question about 3919 Higel Ave, or schedule a tour. Pre-construction-to be built. 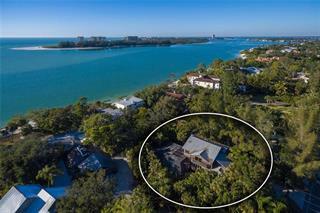 Customize your new waterfront dream home on desirable north Siesta Key! 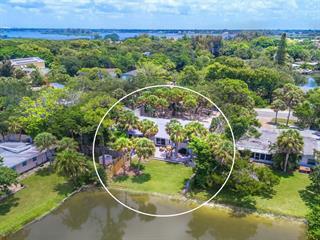 Boaters will love this sailboat water location with easy access to Sarasota Bay and the Gulf of Mexico. 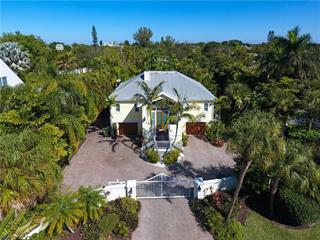 This desirable coastal-style ... more.home boasts 4,500 square feet of fabulous open concept living space. The first floor features a living room, dining room, study, kitchen with breakfast nook and butler's pantry, open to the family room leading to the lanai and pool area. Oversized master suite and luxurious bath with soaking tub and shower, laundry and full bath. 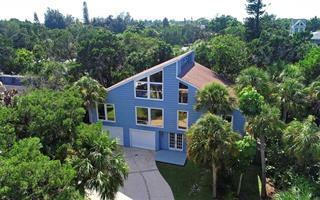 Upstairs, 4 bedroom suites with baths, bonus room and balcony overlooking the pool and waterway. Elevator, oversized three-car garage and 14'x26' pool. 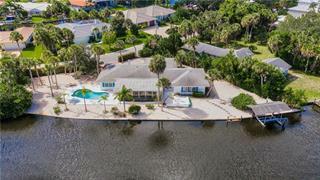 Conveniently located near the white sand and azure Gulf waters of Shell Beach, where blazing sunsets are a daily event. A short drive south takes you to world-famous Siesta Beach and the quaint shops and restaurants of Siesta Village. If you head north over the Siesta Drive bridge you will find the urban and cultural amenities of downtown Sarasota, just 15-minutes by car.